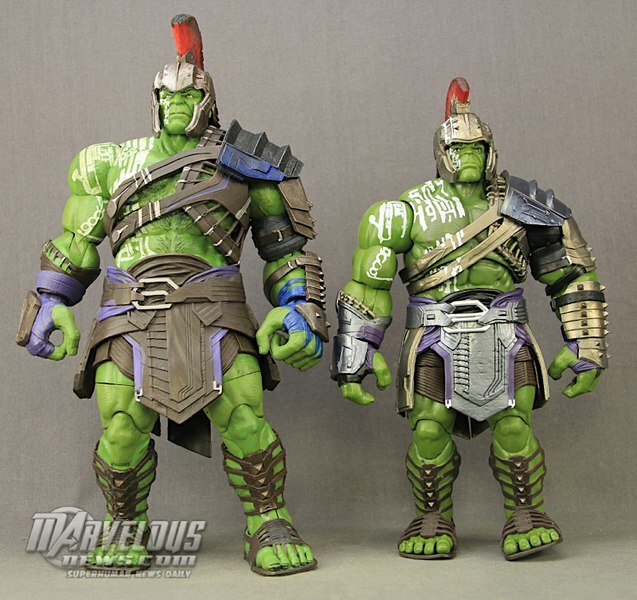 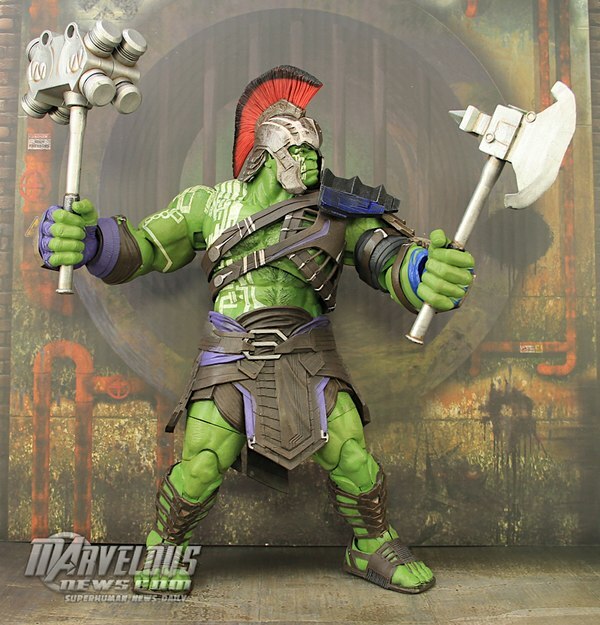 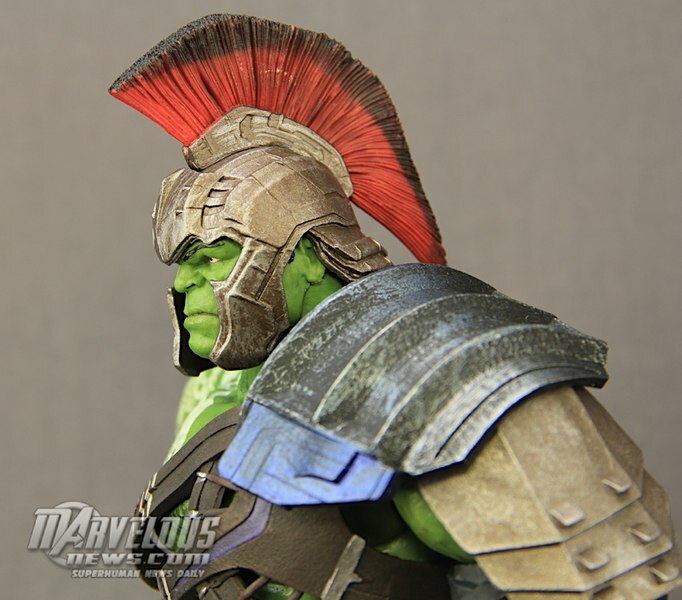 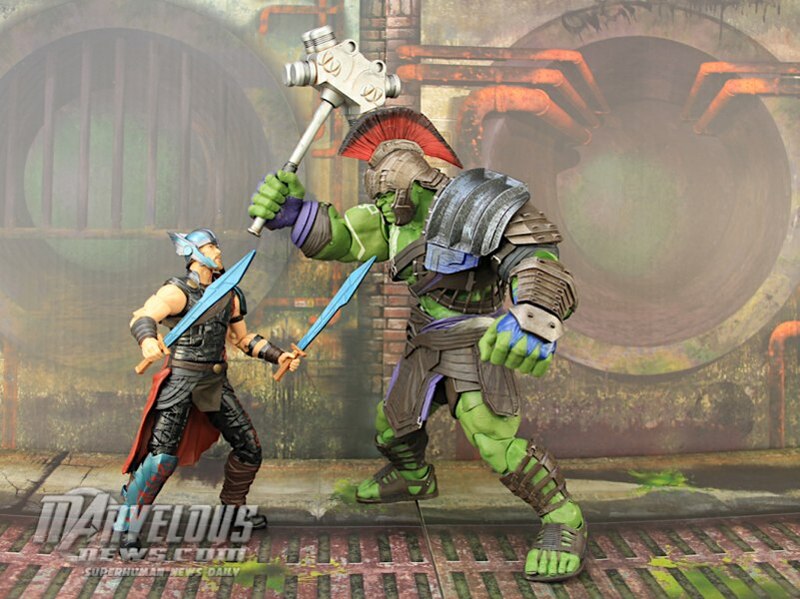 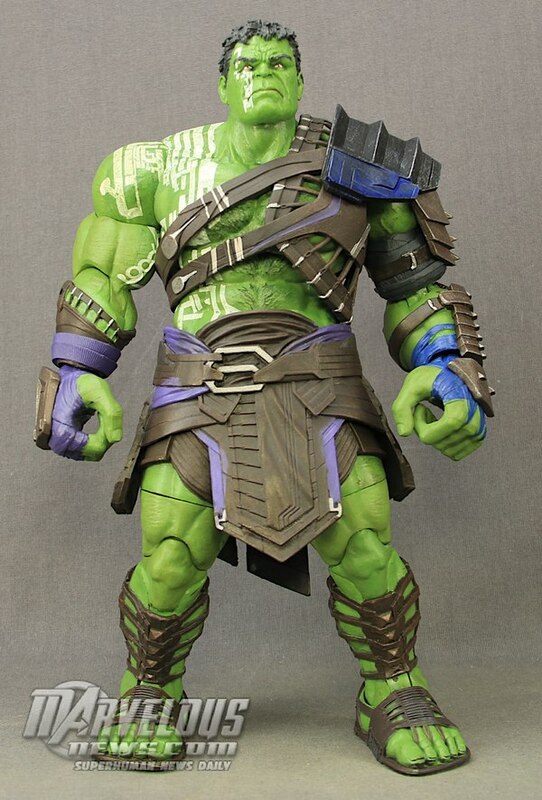 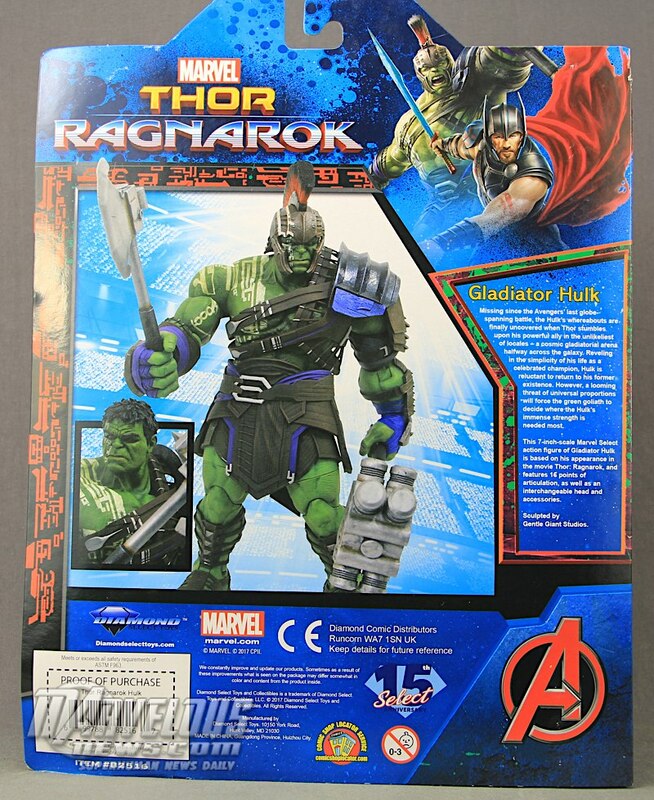 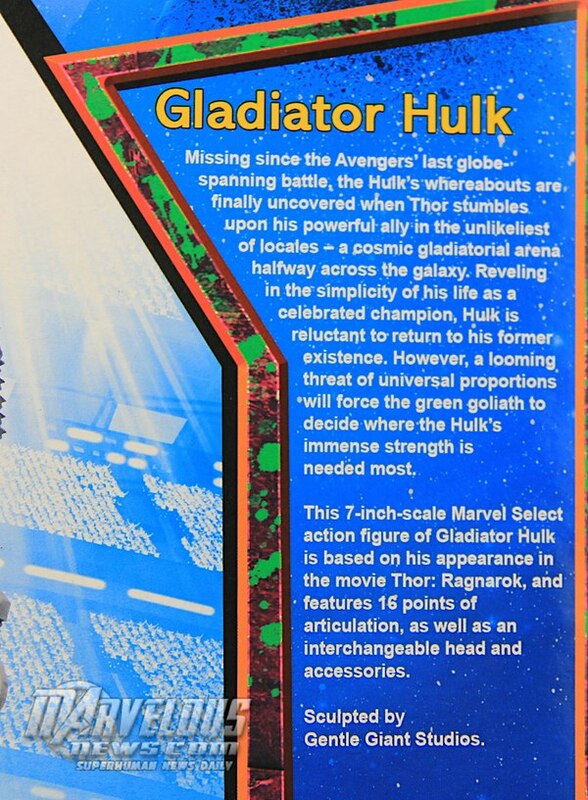 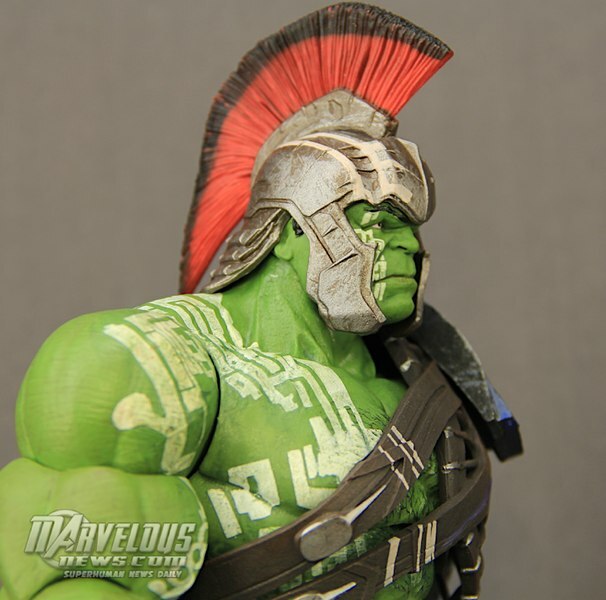 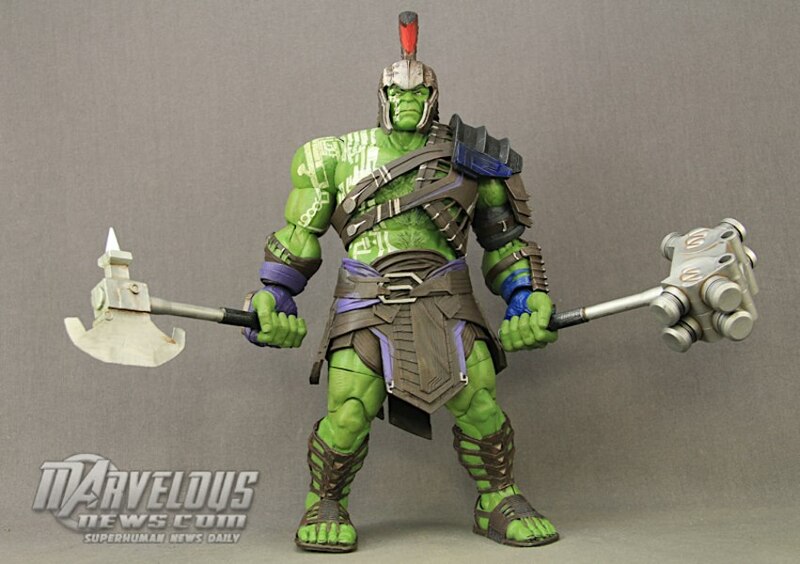 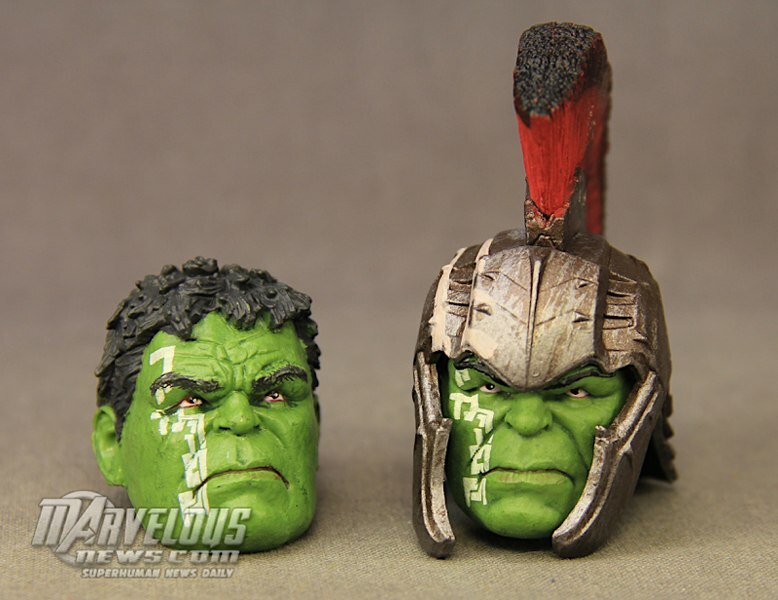 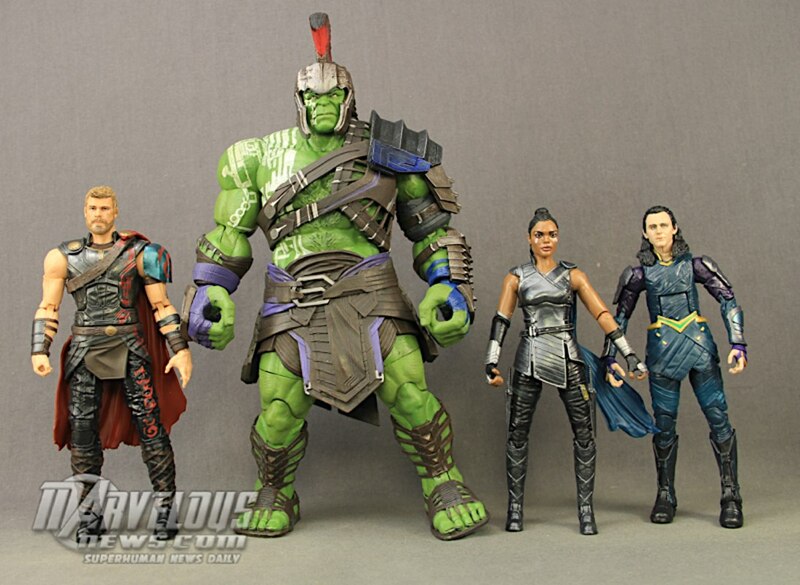 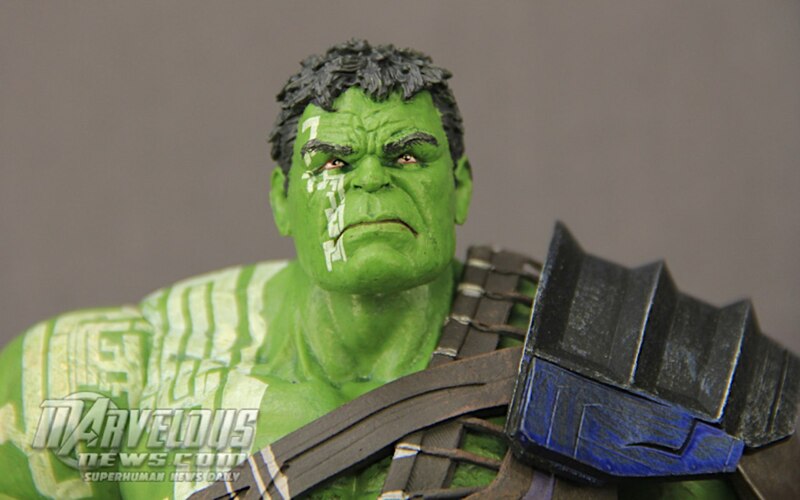 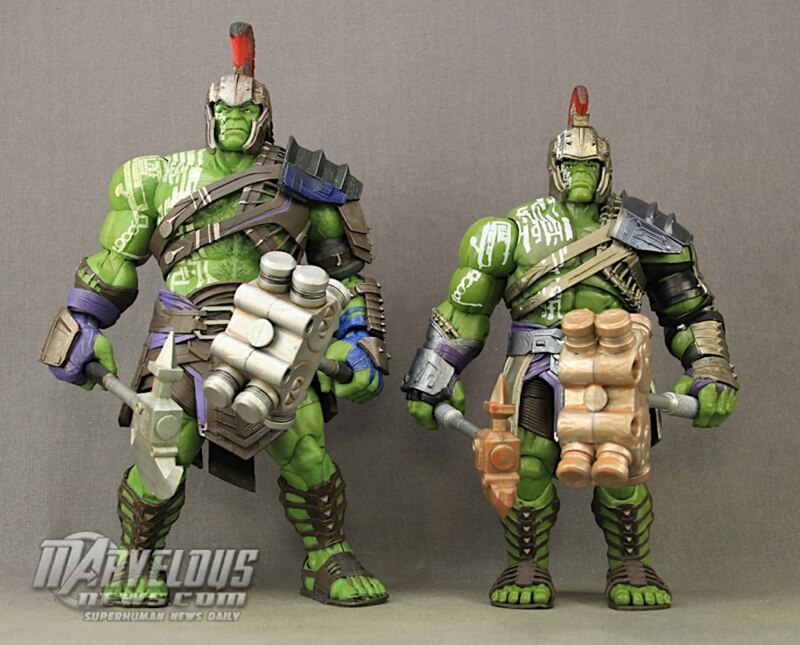 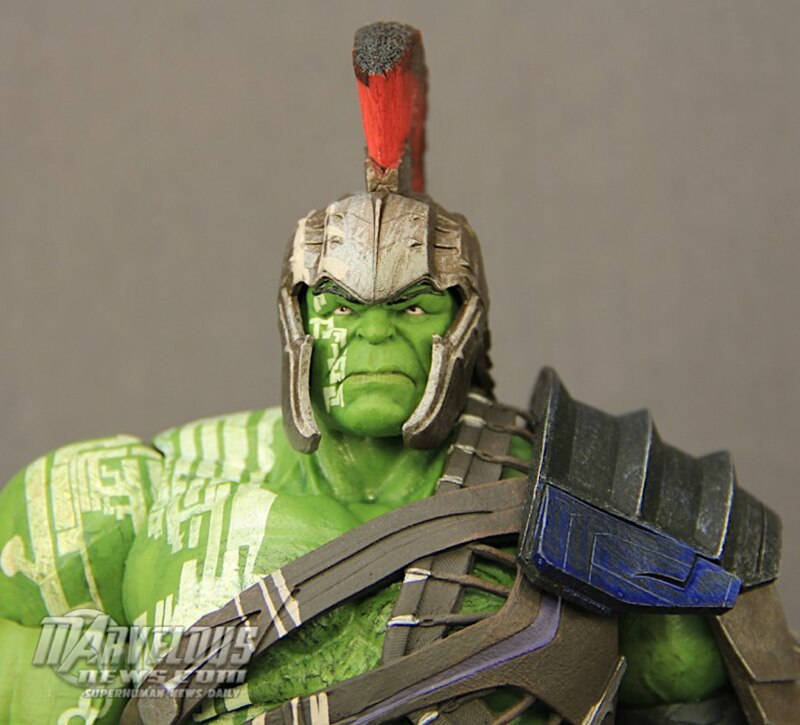 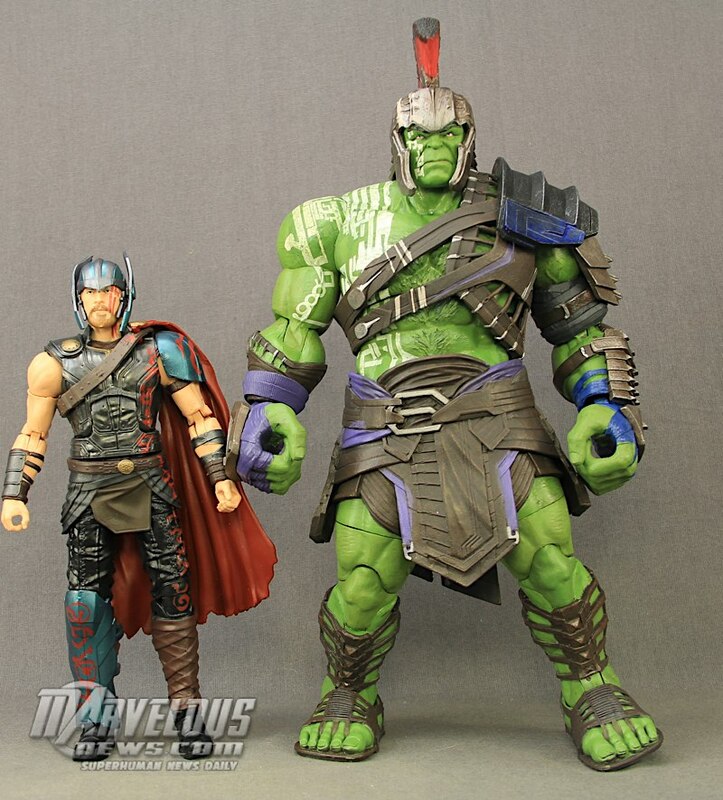 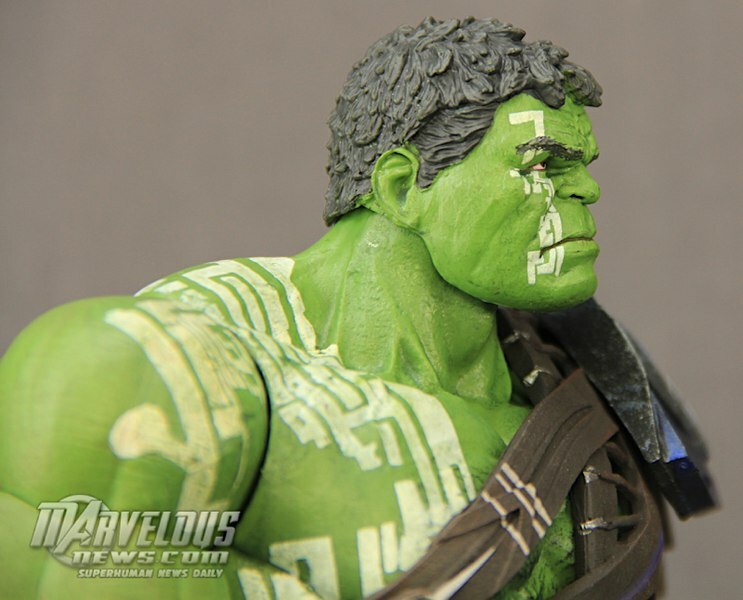 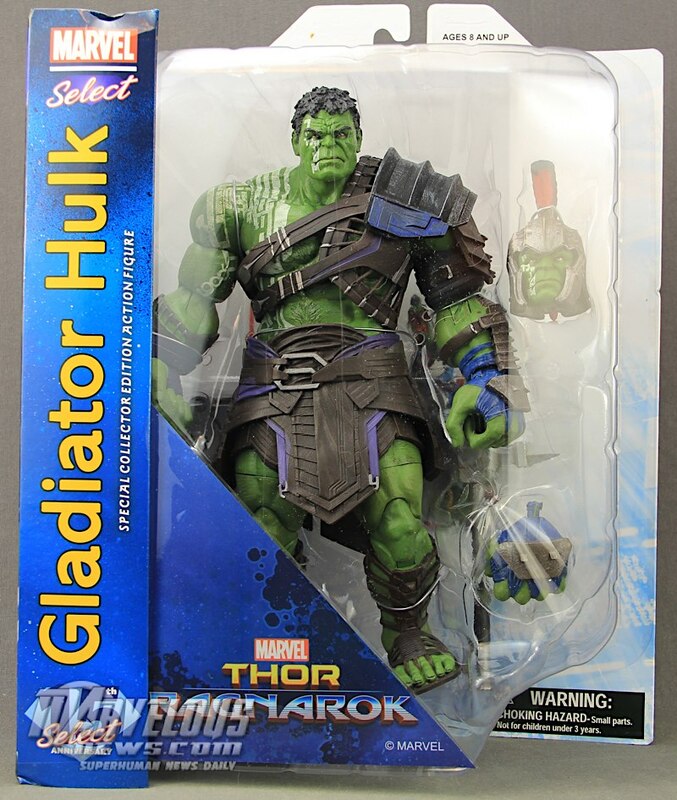 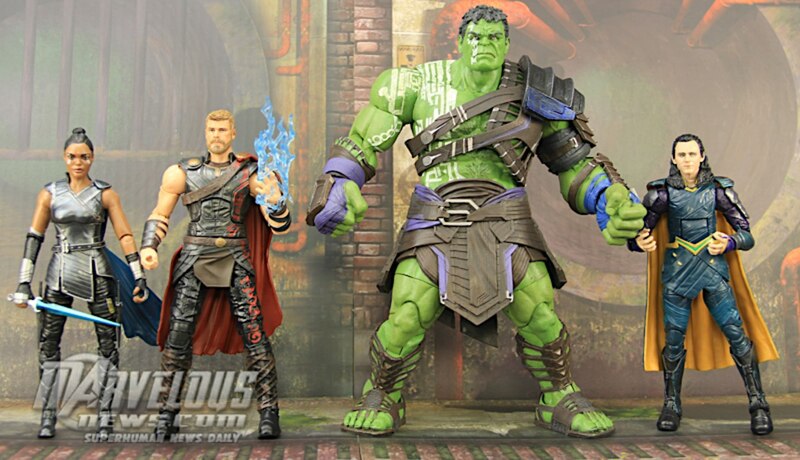 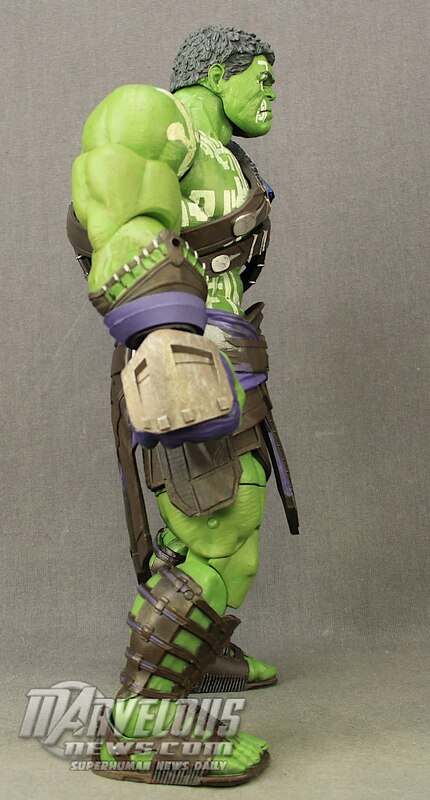 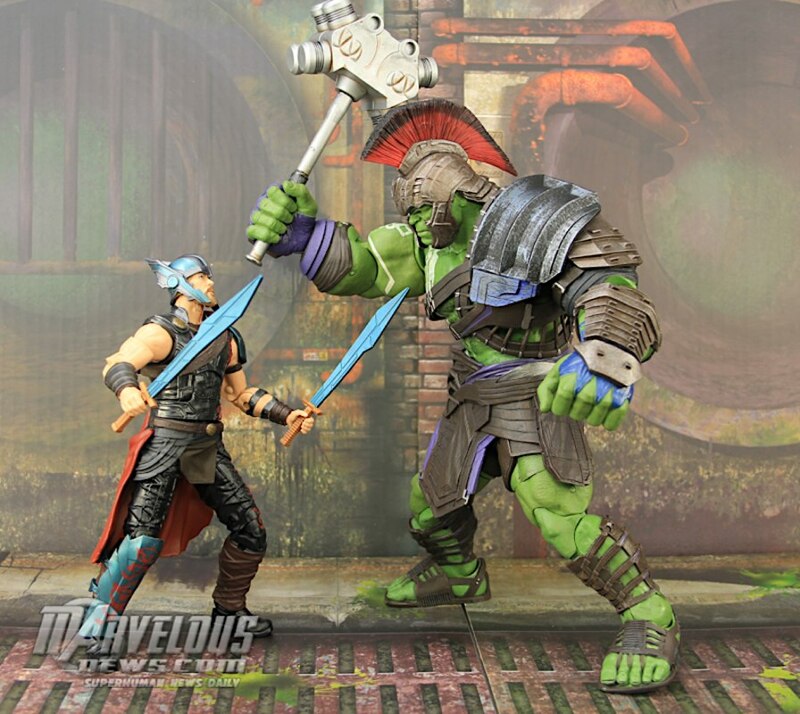 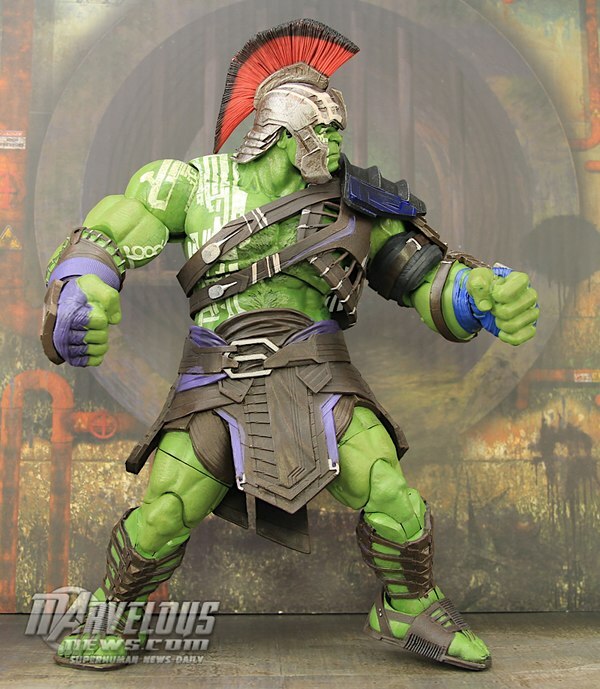 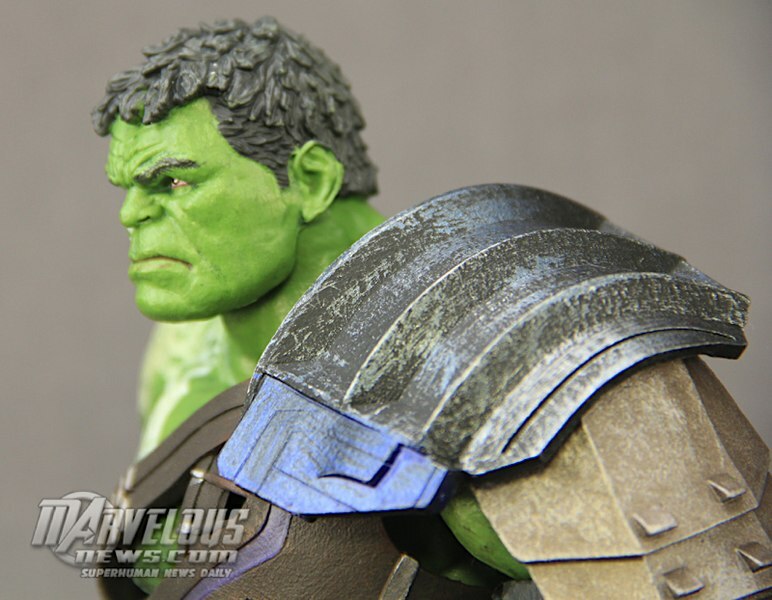 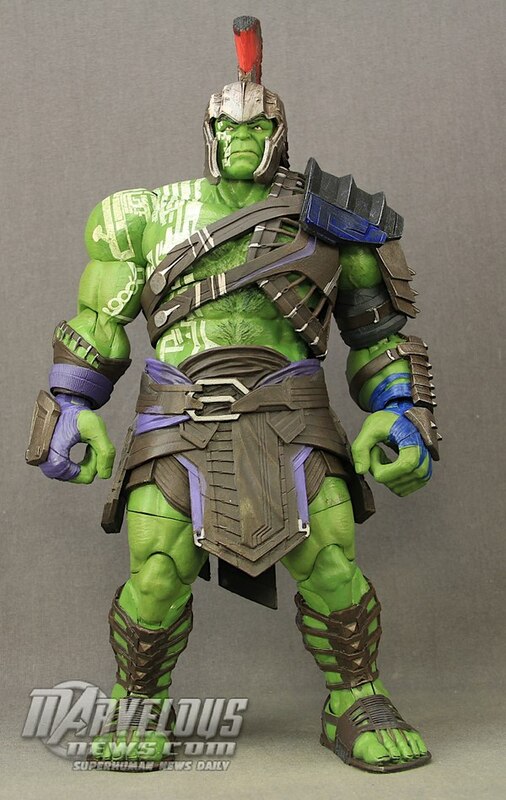 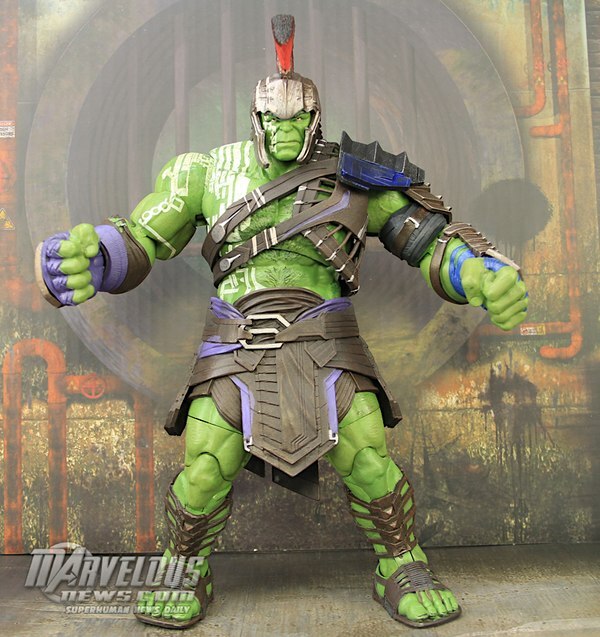 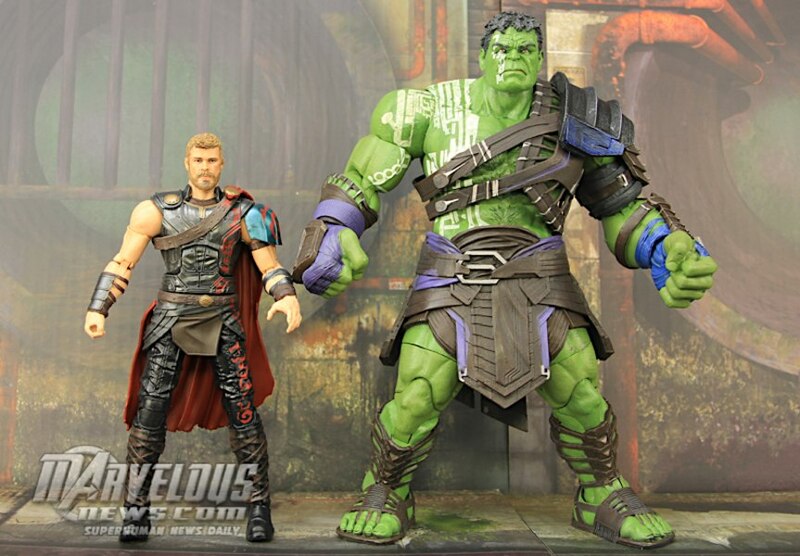 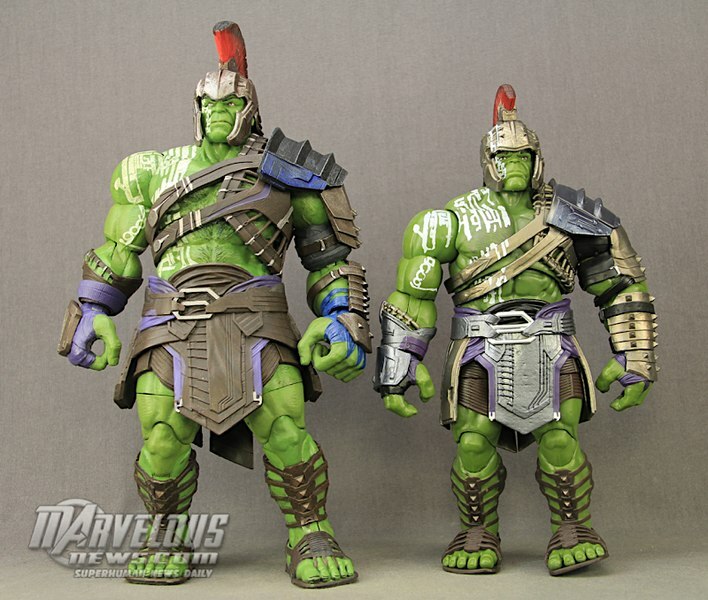 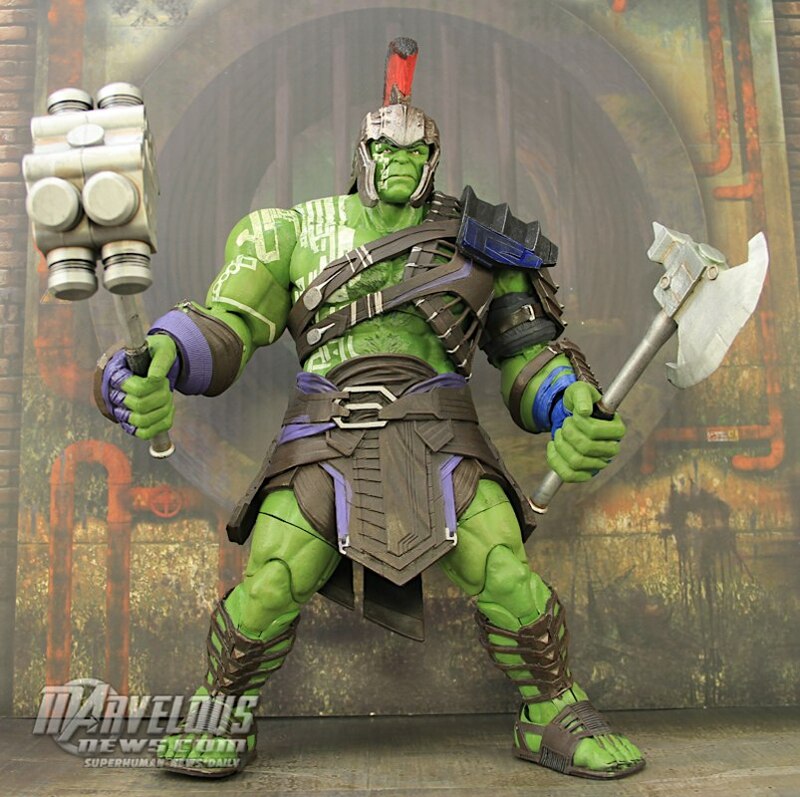 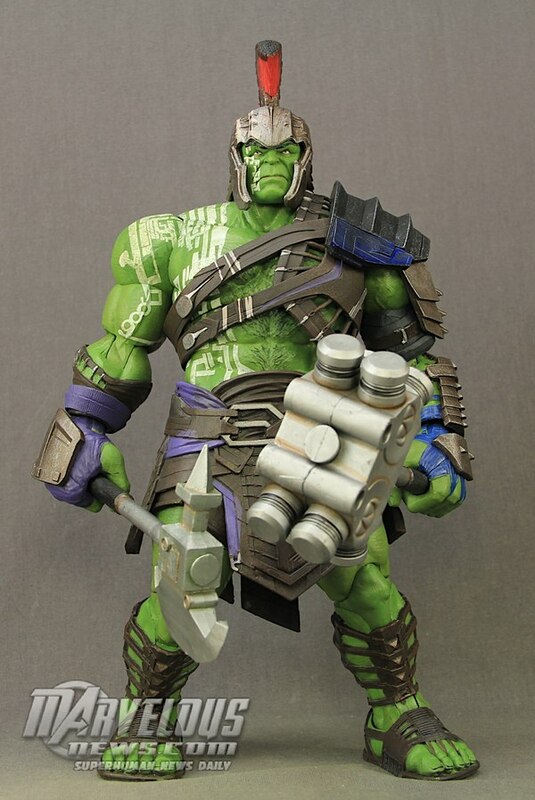 Today I take a look at the new 7" Marvel Select Thor Ragnarok Gladiator Hulk figure from Diamond Select Toys. 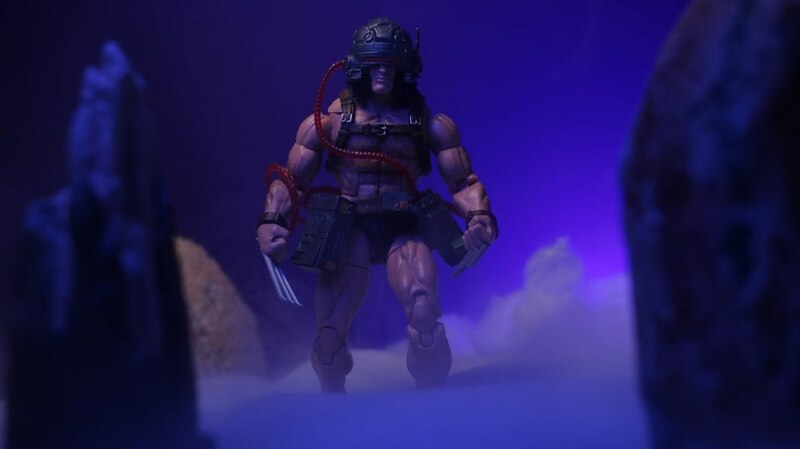 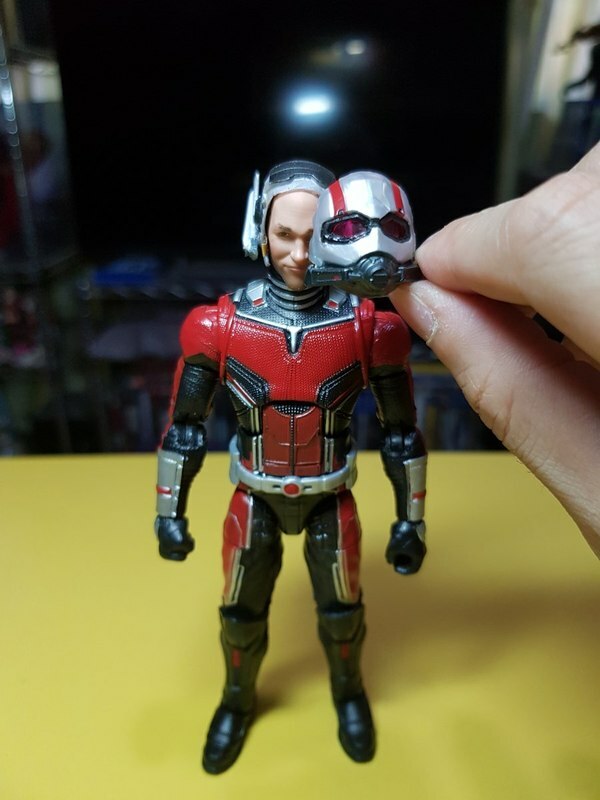 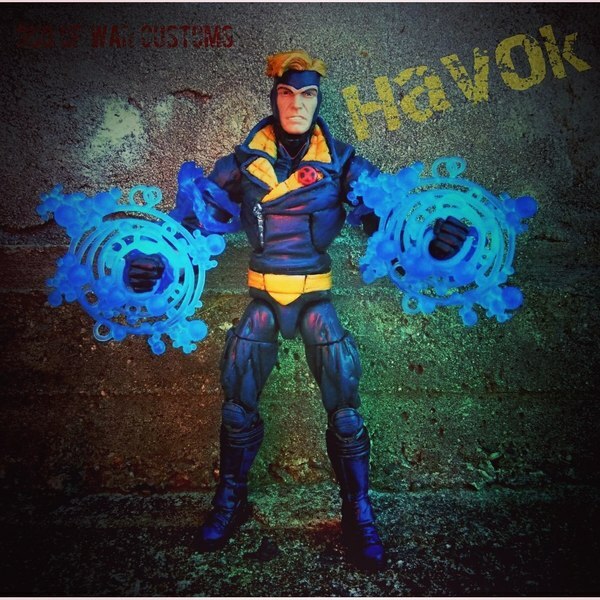 You can purchase this figure at BigBadToyStore.com. 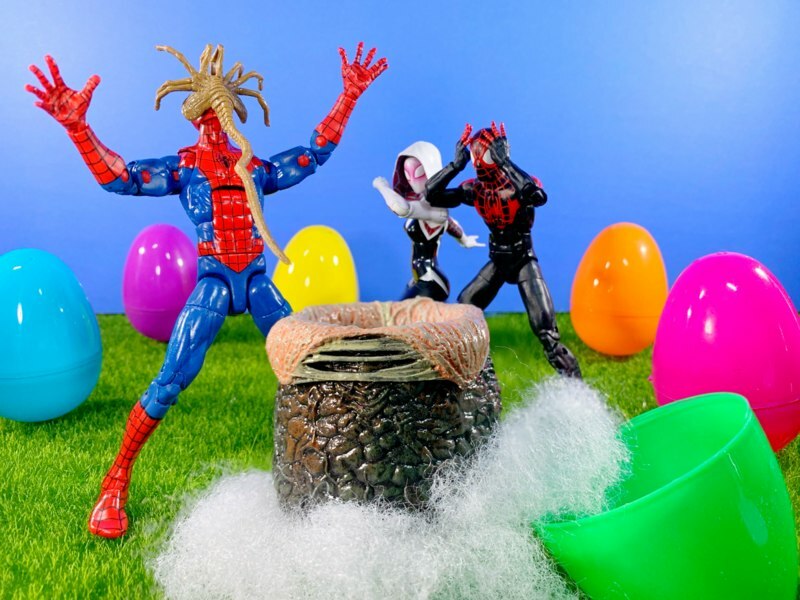 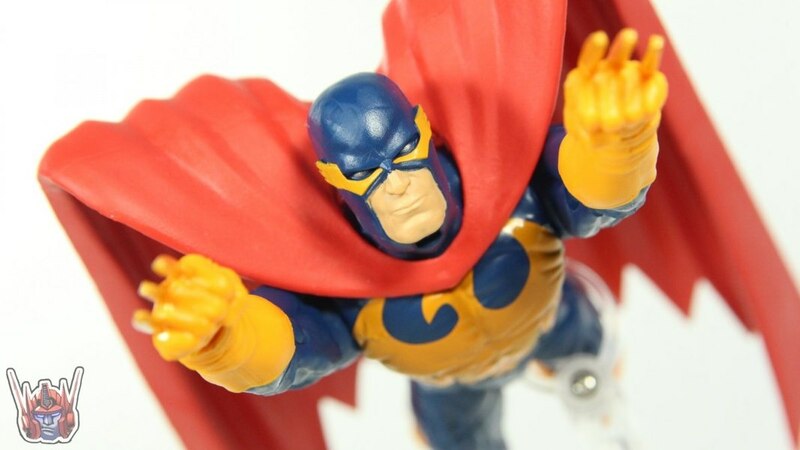 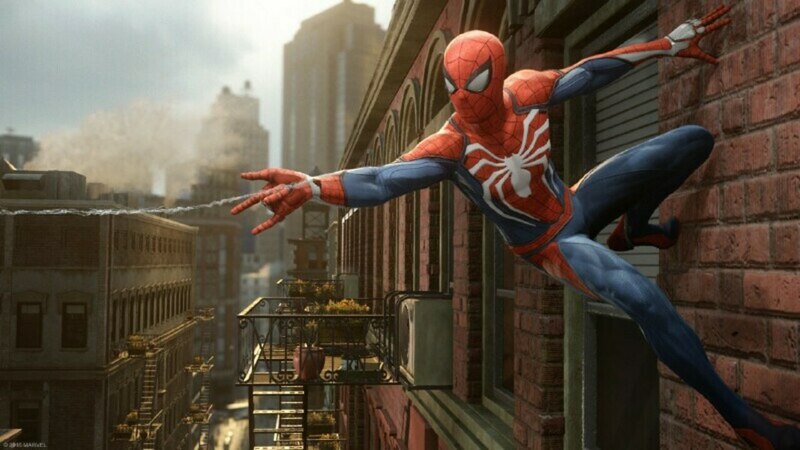 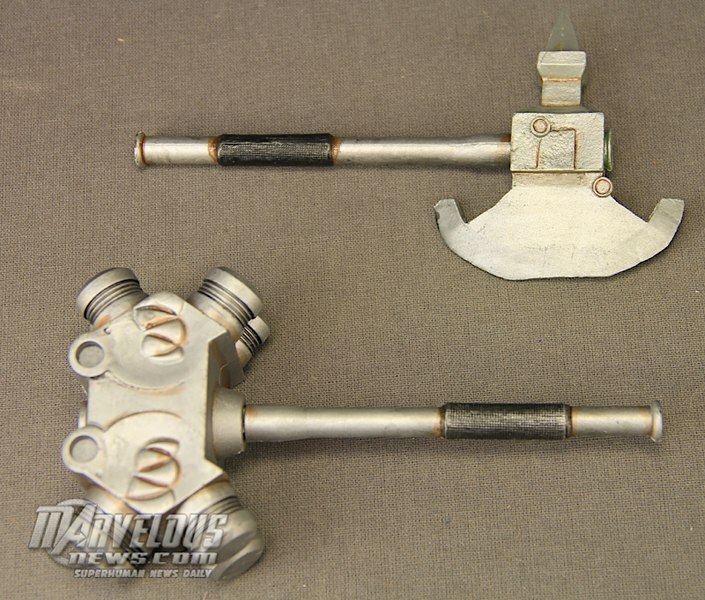 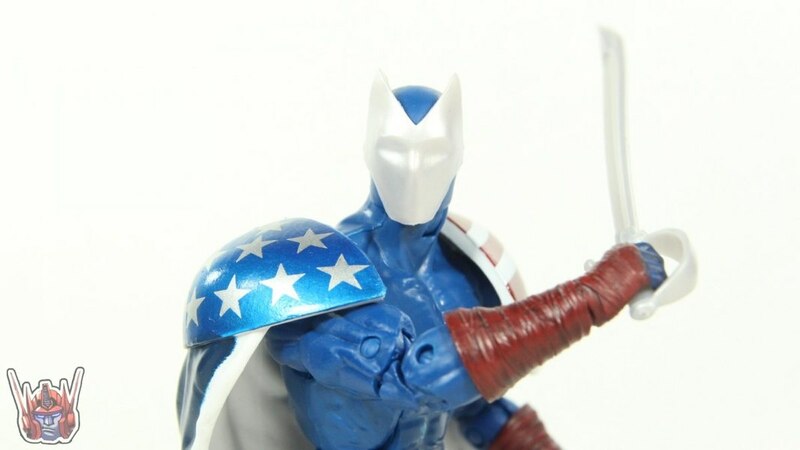 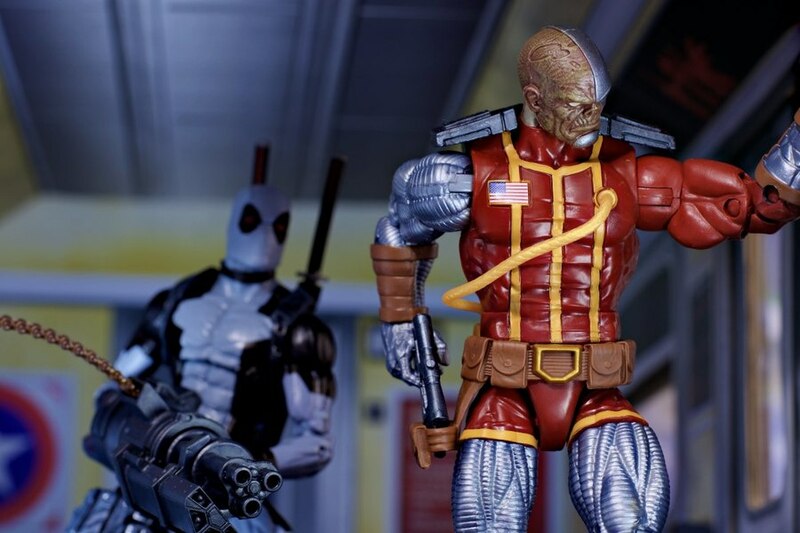 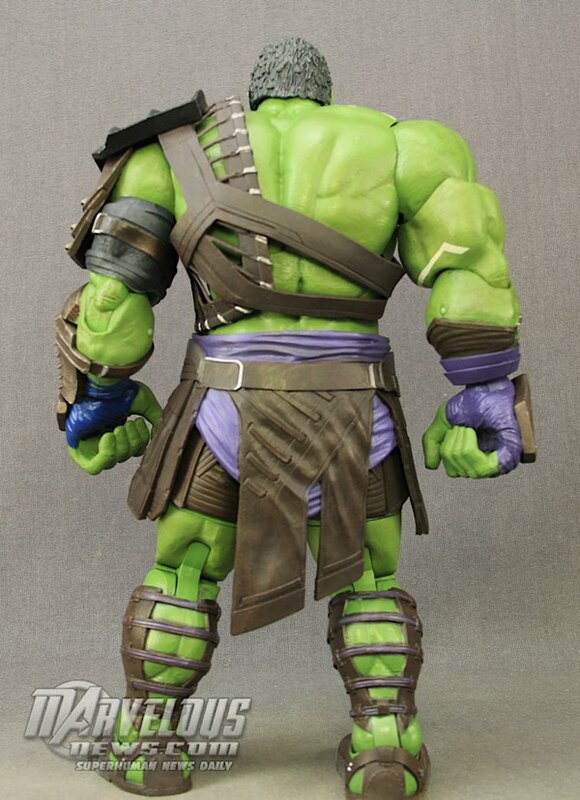 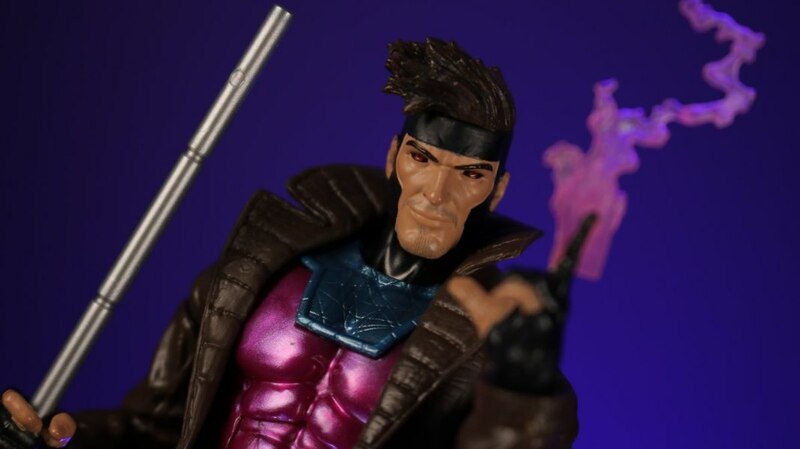 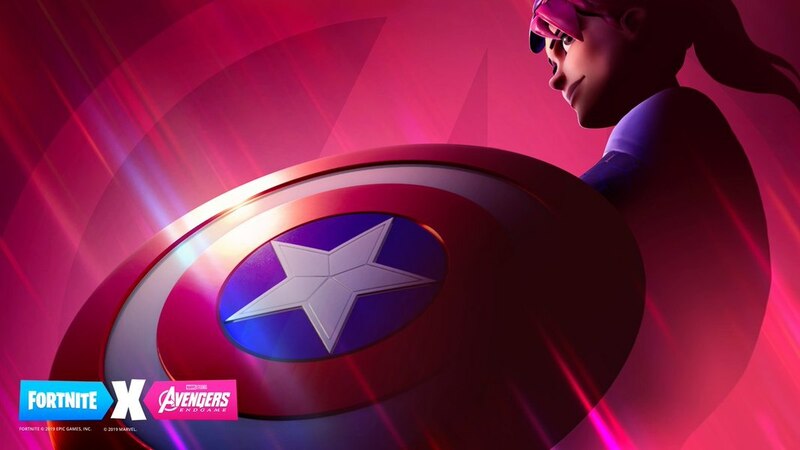 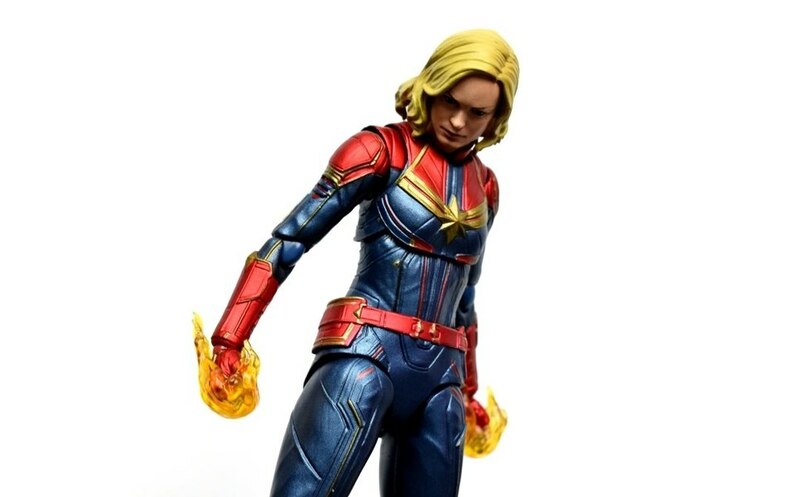 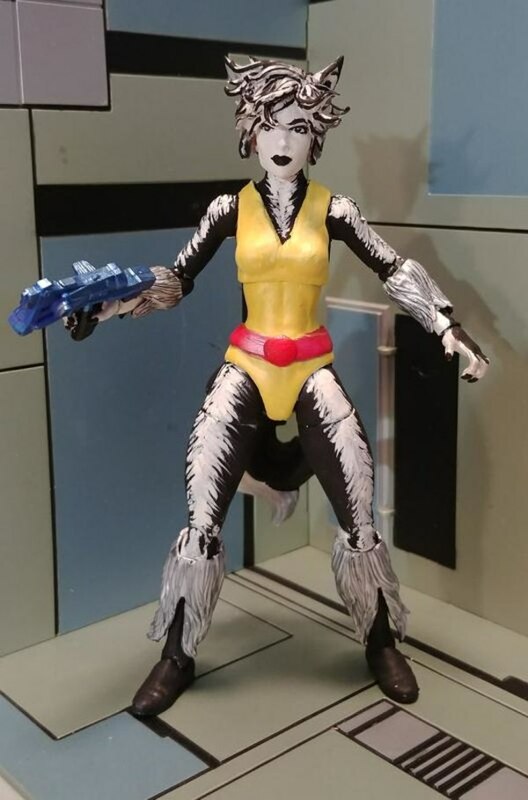 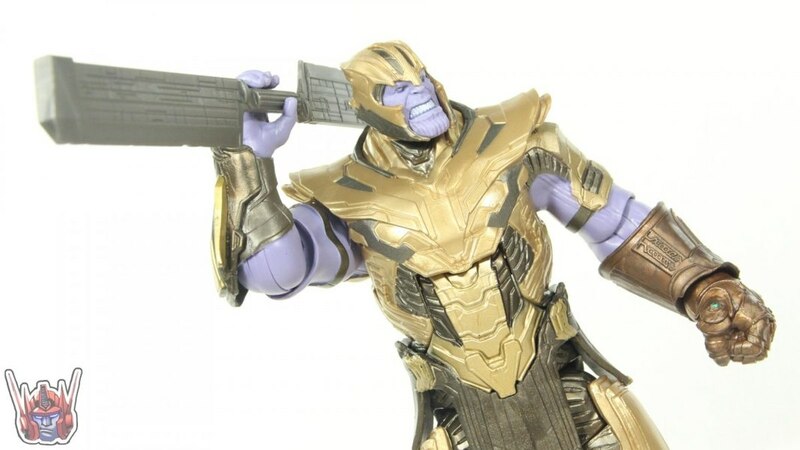 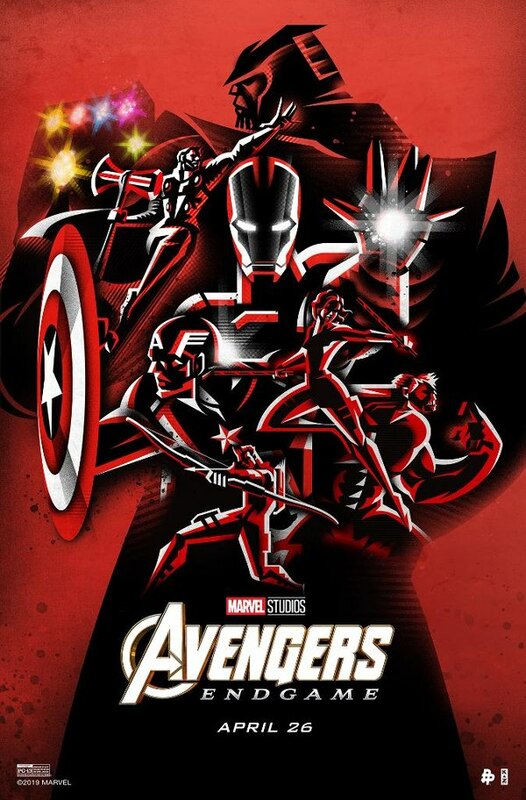 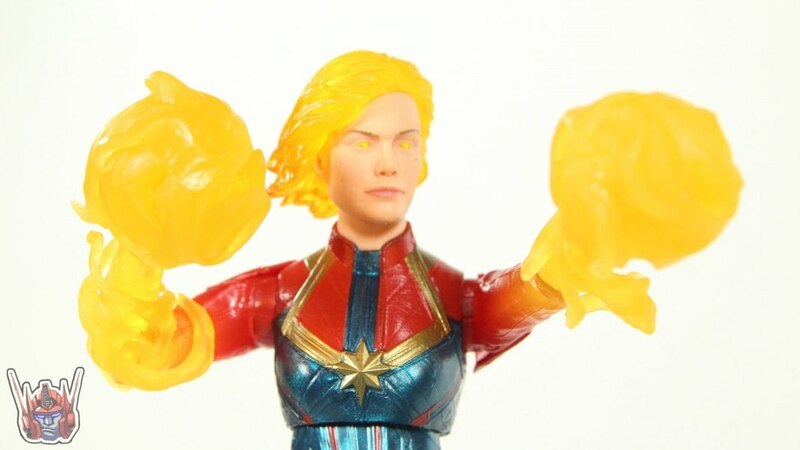 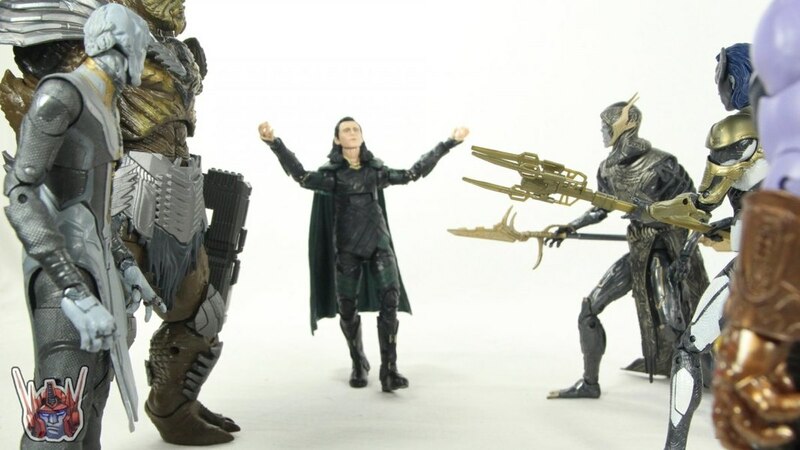 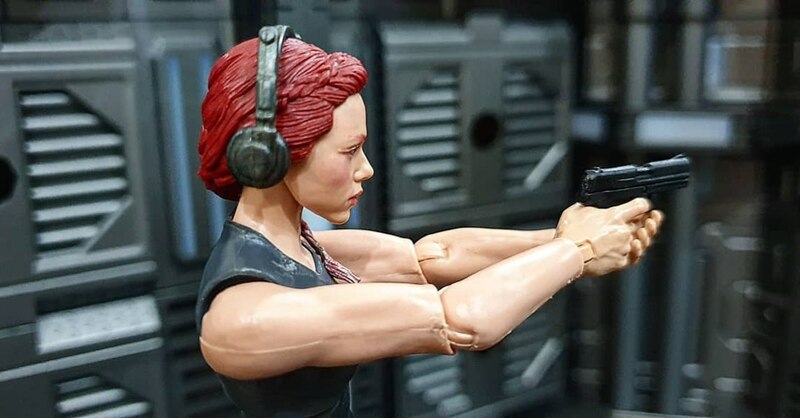 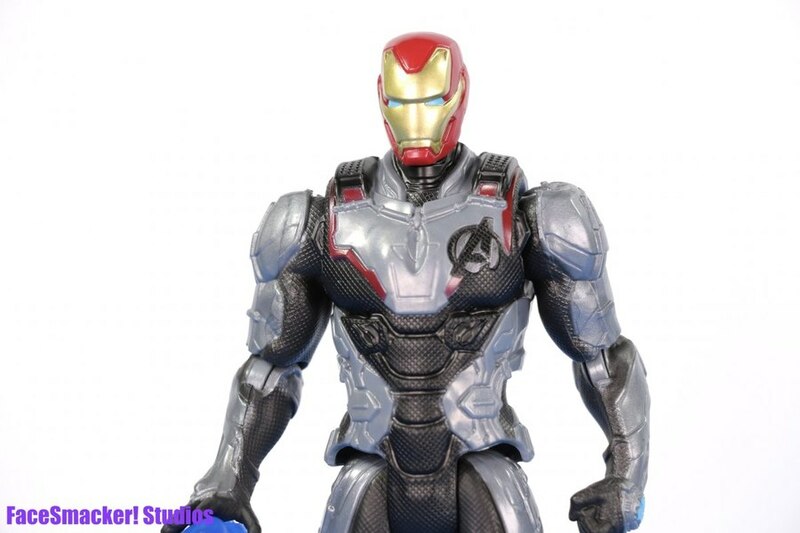 Check out more images for this figure below in our GALLERY!